From rolling and pouring to dipping and decorating, find step-by-step instructions for making all types of candles. This invaluable resource is perfect for beginners to candlemaking and for folks who want to perfect their craft. 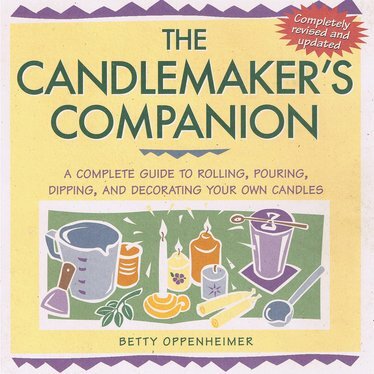 Candlemaker's Companion Book From rolling and pouring to dipping and decorating, find step-by-step instructions for making all types of candles. This invaluable resource is perfect for beginners to candlemaking and for folks who want to perfect their craft.